What ways do you reduce waste around your home or office? Homes For Heroes is hosting their Experience Contest! Winner will receive an additional $500. All you have to do is fill in the form, record a 30 second video about your homes for heroes experience, upload it, and submit! If you used the Homes For Heroes to finance your home, click here to enter! If you’re interested in hearing more details about the homes for heroes program, click here! What do you think holds potential home buyers back from taking the plunge and buying their first home? What do you think the number one apprehension is for potential first time home buyers? Unfortunately, It’s been drilled into our brains that in order to consider purchasing a home, you’ll need 20% down. Imagine Home Lending is here to let you know that you have the option to finance a home without needing 20% down. You’re daydreaming, scrolling through Zillow, taking an inside look at what kind of houses are available in your area. You find a home in a nice area, close enough to work, walking distance from your go-to happy hour spot, and it’s priced at $150,000. In today’s economic climate, it’s common that most of us carry some combination of student loan debt, medical expenses, high rent costs etc. So, how do you turn your Zillow daydreams into move-in ready reality? Find a lender who can offer you options that work for your circumstances. Imagine Home Lending offers several mortgage programs that offer different down payment options for qualified buyers. For example, USDA and VA loans are great 0% down payment options. FHA and Conventional mortgage loans offer down payment options as low as 3%. I don’t know about you, but $4,500 (3%) down payment seems a lot more doable than $30,000 (20%). Some mortgage programs allow down payment gifts, and some mortgage programs offer down payment assistance to qualified buyers. What I’m getting at is, where there’s a will, there’s a way. Imagine Home Lending is a local mortgage lender. We make a strong effort to work closely with our community to make your loan process simple, realistic, and as stress-free as possible. 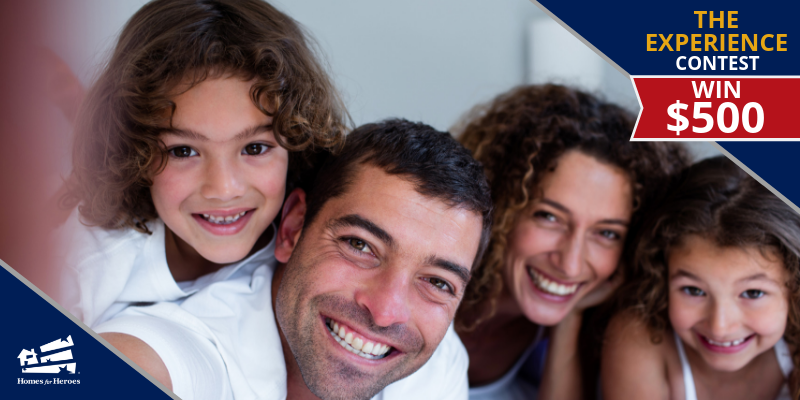 Curious to hear more about our mortgage program options? Give us a call or visit us online today!